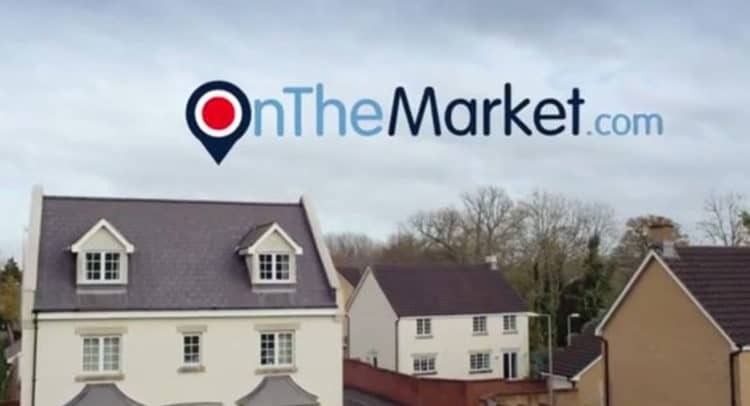 The Board of OnTheMarket plc is pleased to announce it has been successful in conditionally raising £30 million through the placing of new Ordinary Shares. It is expected that dealings in its shares on AIM will commence on 9 February 2018. The key proposition of the business remains the creation of an agent-backed, full-scale property portal to disrupt what is otherwise a duopoly of Rightmove and Zoopla by offering a premier search experience to consumers whilst charging sustainably fair prices to agents. From Admission, the Directors believe the OnTheMarket portal will have over 5,500 branches representing around a third of the total UK residential property listings. · accelerating agent recruitment and broadening agent backing with the targeted use of equity incentivisation for key agents committing to support the portal with long term listing agreements. · Dealings in the Ordinary Shares are expected to commence at 8.00am on 9 February under the ticker “OTMP” with the ISIN GB00BFN3K335. · The Placing consists of 18,181,818 new ordinary shares, raising gross proceeds of £30 million for the Company, at a price of 165 pence per ordinary share (“Placing Price”). · On Admission it is expected that agents will own more than 70 per cent. of the issued share capital. · The Company’s market capitalisation on Admission, based on the Placing Price, is expected to be £100 million. Zeus Capital acted as Financial Adviser and Broker on the Placing and IPO.